Wise solution for daily life! > Learn to play with your leading arm straight in your backswing. > Wear it while you play 18 holes as a Straight Arm Brain Trainer. > Lock your leading wrist for putting, chipping & backswing. > Lag trainer for your backswing & chipping. > Just fold it up and stick it in your pocket. GOLFSTR+ is pronounced: “Golf-Stir Plus” and is short for GOLF STRaight with 6 swing fixes. WARNING: It’s NOT allowed for use in competitive matches as it gives you an unfair advantage! Click to join Your SWING SUPPORT CENTER for Weekly Swing Tips! Questions? Call (905) 464-8718 or email us with your phone number: sales@golfstr.com. We Guarantee your Satisfaction or return it for your money back. 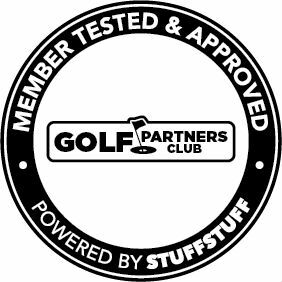 ENDORSEMENT: We are pleased to announce that 100 members of the GOLF Partners Club tested and approved GOLFSTR+. The Golf Partners Club is one of seven affiliate organizations with over 400,000 members participating in programs offered by the North American Media Group (NAMG Inc.). 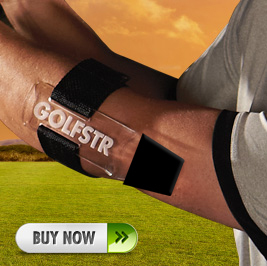 They recommended GOLFSTR as “a golf training aid that will lower your score”. Golf Retailers, Trainers and Pros may prefer to purchase for volume discounts through www.GolfTrainingAids.com. Please use our discount coupon code: 242147. 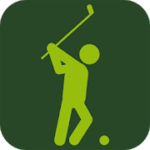 Click the logo or link and enter the search word: GOLFSTR. © Copyright Innovation Unlimited Inc. ™ GOLFSTR is a trademark of Innovation Unlimited Inc. All rights reserved.